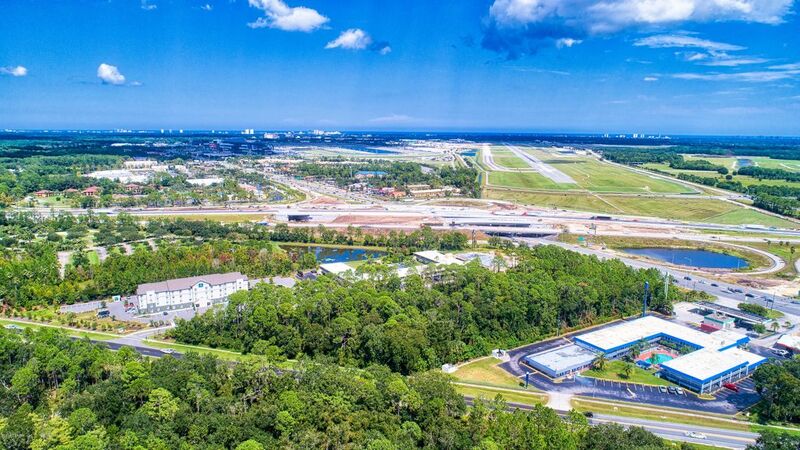 One of the last remaining undeveloped parcels along international speedway boulvard!this is the largest and most desirable piece of property available near the i-95 and international speedway boulvard interchange. 5. 76 acres totaling 250,905 square feet. 300+/- frontage on (u. S. 92) international speedway blvd. 1/8 of a mile off i-95 ramp. Ingress-egress off of both international speedway boulvard & tomoka farms road. Great exposure & visibility! Ready soon! 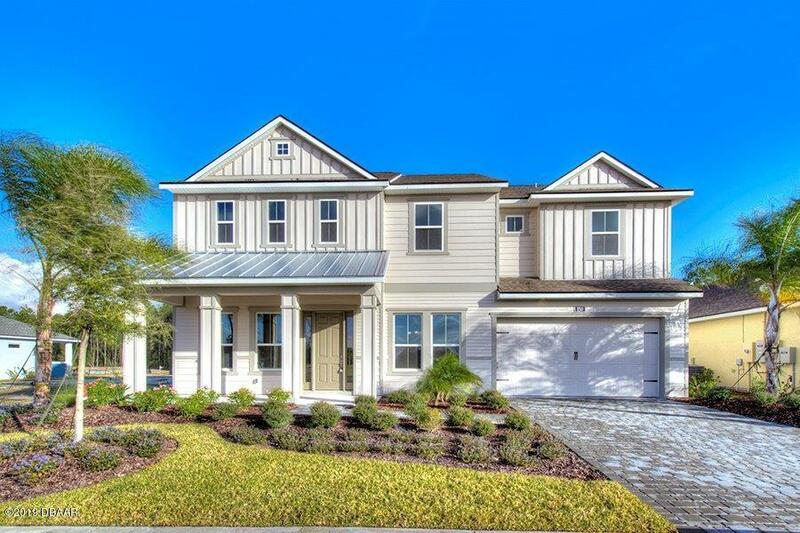 This farmhouse style arden is nestled against tiger bay preserve. This 4 bedroom, 3 full bath home comes with a 3rd car garage. It also has a deluxe kitchen and pocket sliders. 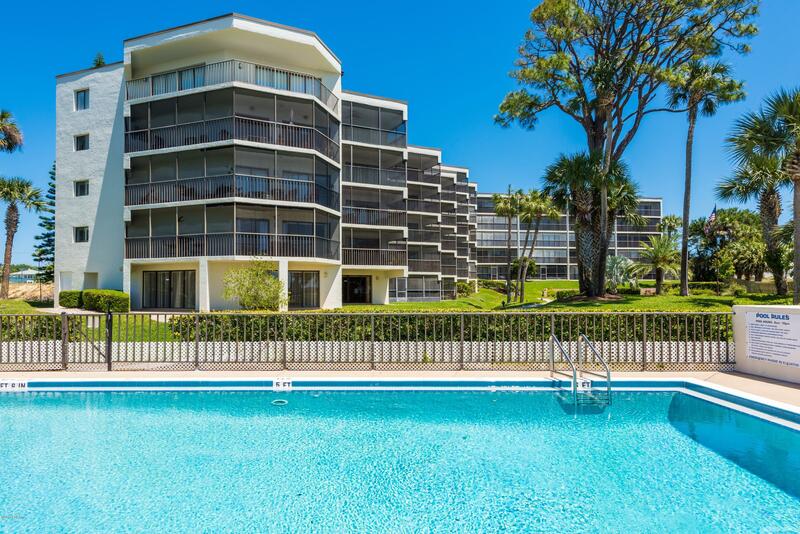 Completely renovated 2br/2 bath with spectacular views of the halifax river. 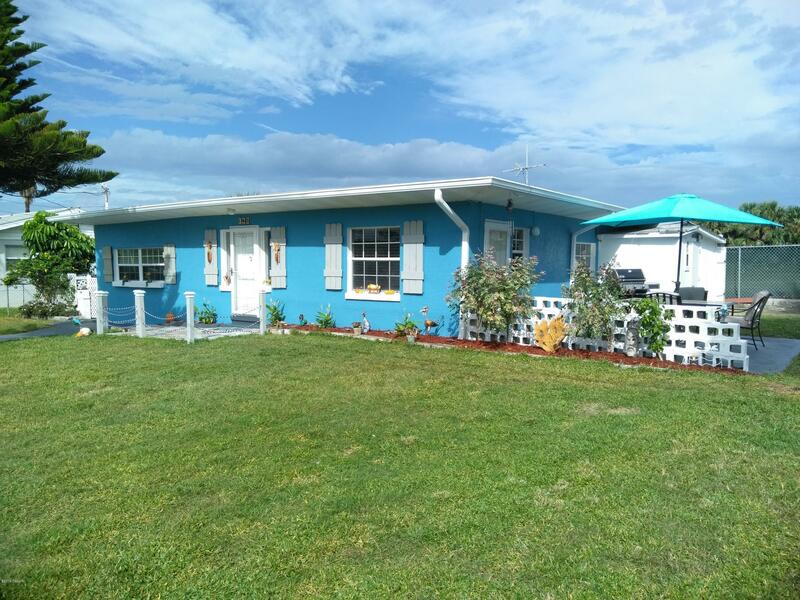 In last 5 years: new and renovated kitchen and baths, luxury vinyl plank flooring and ceramic tile, plantation shutters, interior doors, lighting, ceiling fans + more. Hvac, samsung washer new in 2016. From your private screened porch, enjoy gorgeous sunsets that light up the river and fireworks over city island after home tortuga games. Short walk to the beach, or cross over the new pedestrian-friendly bridge to downtown historic beach st w/restaurants, shops, arts festivals and city island w/jackie robinson stadium, farmers market + much more. Pier 43 is a well-maintained gem w/beautifully landscaped grounds, riverfront pool, dock, and healthy budget and reserves. 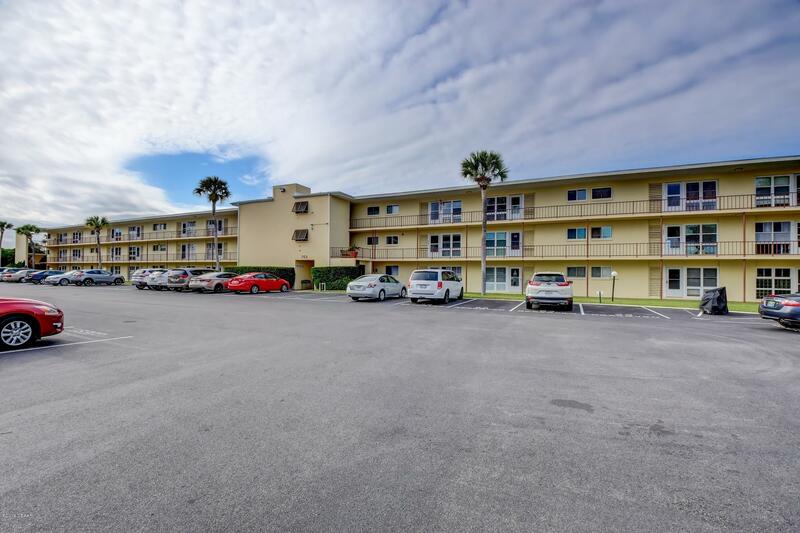 Beautifully maintained 2 bedroom 2 bath overlooking daytona boatworks and chart house marina. All tile floors, granite kitchen counters, newer tile in bathrooms, 2 year old ac and screened porch. River house has a multitude of amenities for residents including riverfront pool and club house with lots of activities, tennis court, marina with docks and kyack and paddle board launch and storage,riverfront picnic area with beach. 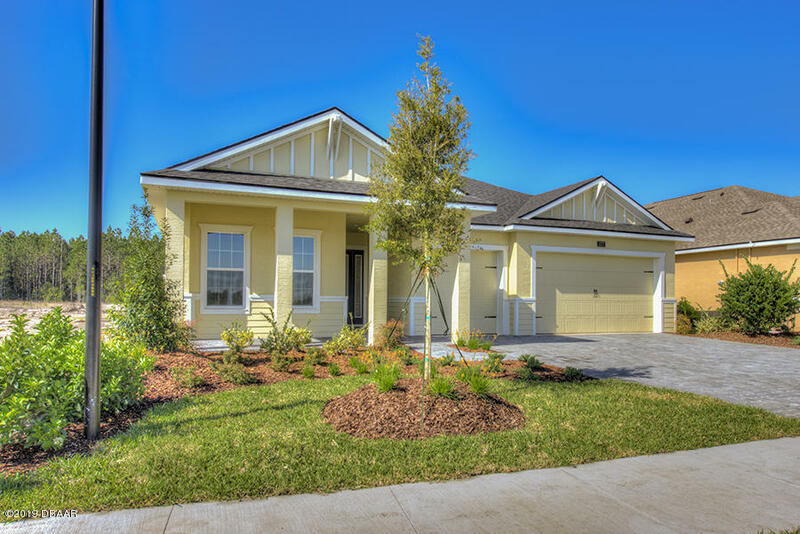 Close to downtown daytona's shops ,restaurants, ball park, farmers market and library. Awesome affordable condo in great central location! All updated kitchen & baths - kitchen has wood cabinets & corian counter tops! Breakfast bar! Stainless appliances! 14x11 master, bath has jetted tub for relaxing! Crown molding, new a/c & water heater 2013. Gated community, 1 parking space. Storage unit. Plus only unit in building with washer/dryer in unit!!! 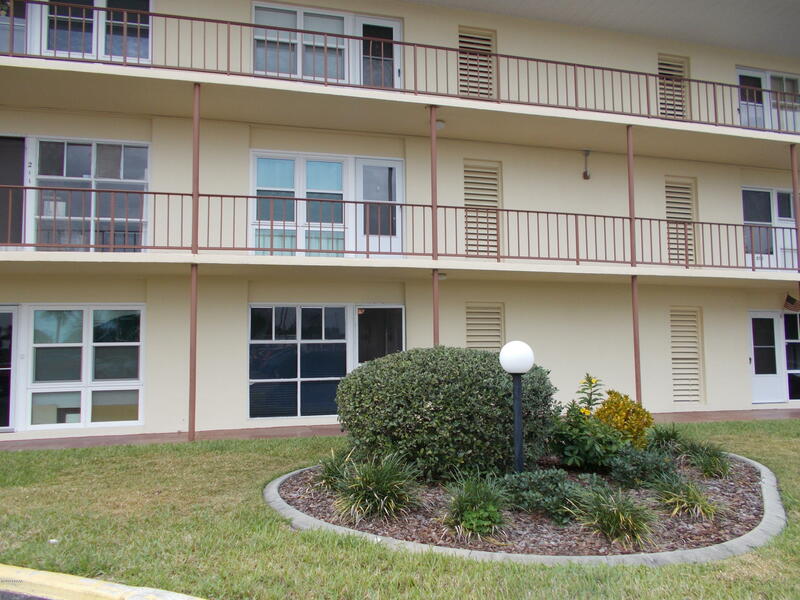 3rd floor end unit - quiet & convenient! 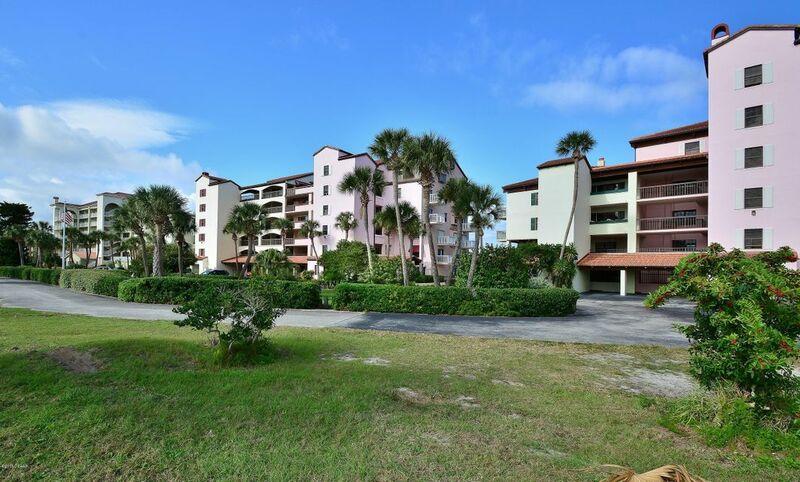 Elevator!located in daytona's historic district, you can walk to beach st. Restaurants, bars, shops, yoga studios, saturday farmer's market, baseball games @ jackie robinson stadium & more! Easy non-traffic area great for commute to colleges! Bright light unit with awesome views of giant old moss covered oak trees & lots of birds! A daytona beach classic!! 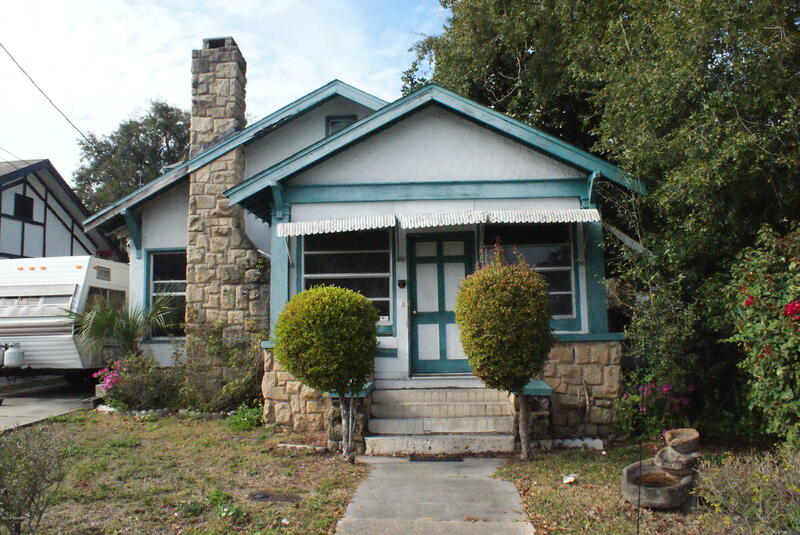 This home has its original hardwood floors, antique doors with glass handles and working coquina fireplace, while having the convenience of inside laundry with a large raised tub to be used for dog bathing or wash area for craft supplies. 11 of the windows were updated in 2000. 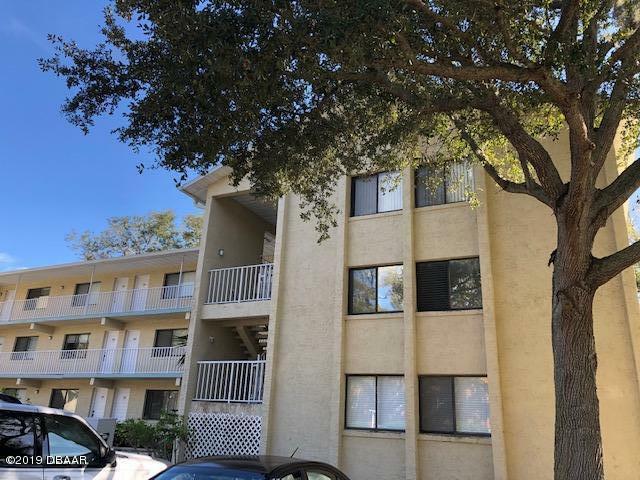 Walk to downtown, to enjoy beach st. , jackie robinson stadium to catch a game, farmer's market on saturdays, or the numerous events and festivals throughout the year. Also located near the yacht basin, boat ramp & skate park. Yard is completely fenced in. Driveway and garage are shared structures. River house is direct river front complex with amenities galore: docks, 2 pools, tennis/pickle ball courts, clubhouse, lots of green space with swing and benches by the water, bbq grills, kayak and bike storage. Also each unit has additional storage area. Walk to downtown, baseball fields, farmer's market. New roofs. Come join the fun. The one bedroom units are spacious. This ground floor unit has upgrades and completely furnished with walk in closet in master, larger vanity in bathroom, lovely screen porch.